Do you planning travelling at Corfu? 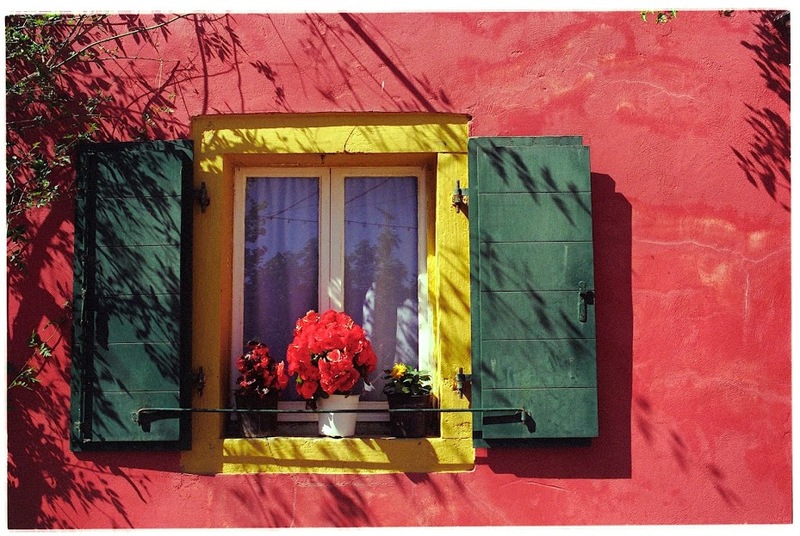 Are you an amateur, a professional photographer or just an image lover? Grab your camera or your mobile phone and have a private photo tour with our experienced professional local photographer / filmmaker as a tutor and guide on some of the most stunning places of Corfu. Regardless of camera, skill level or style of shooting, our tours provide practical photo tips and custom-tailored advices that will be of use towards better photos. If you would like to be treated as a friend being shown around to the very best and hidden treasures of Corfu that we have discovered, we think that you will enjoy the 4 or 5 hour session. Let’s get together in some of the most breathtaking landscapes and cityscapes of Corfu. We will give you a great opportunity to get you more interested in your photography vision. We provide these Photography Tours almost daily upon availability. Visit each of the following Photo Tour pages for more details about our Tours. 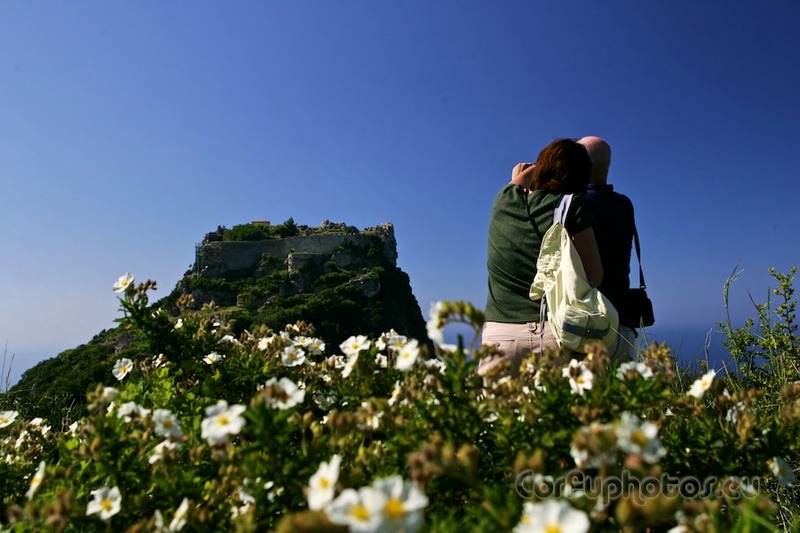 Corfu Photography Tours are private, 4 or 5 hour, up to 4 persons and you will never regret. During the Adventure Photography Tour will be revealed abandoned stone-made villages and impressive caves at the highlands on the north side of Corfu, breathtaking cliffs made out of clay with view over Andriatic sea from a glass balcony and isolated Byzantine monasteries. Discovering all this different kind of places you will have the opportunity to learn how to capture the magic of the nature always on the side of your photographer Vangelis Koulouris who will give you advises on the technical aspects as needed, but above all, about the environment of the shooting. Learn how to approach an adventurous subject while visiting fulfilling destinations. You will admire the sensational view and the striking desert landscapes under the simply amazing light. You can also have a look from above and take photos and videos of the stunning places using our Phantom 4 Pro drone, always under the guidance of your photographer who is also specialized on aerial photography and videography. Hop on and enjoy Corfu photography adventure! *All tour tours include door to door pick up service.